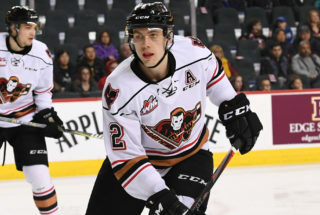 NHL Central Scouting has named two Calgary Hitmen players and one Hitmen prospect on its final rankings for the 2019 NHL Draft. 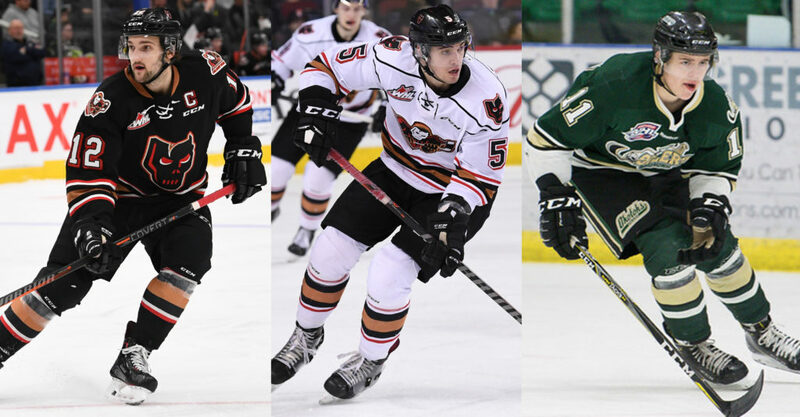 Forward Mark Kastelic, defenceman Jackson van de Leest and prospect Quinn Olson are listed among North American skaters with all three rising from their January mid-term rankings. Kastelic is the biggest mover, climbing from 196 to 132. 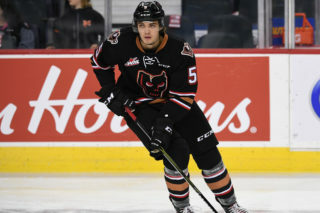 The 19-year-old finished third in the WHL regular season in goals with 47 and led the league with 24 power play markers. He also took home four team awards including the Ed Williams Mens Wear Player of the Year. The 17-year-old van de Leest, who established a new career high in points with 21, advances seven spots to make the list at 138. 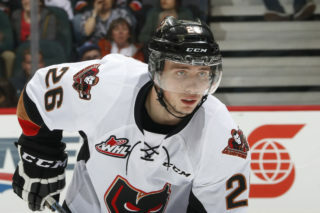 The rearguard was a prominent fixture on the Hitmen blueline playing top four minutes. Olson makes the list at 105, up from 154. 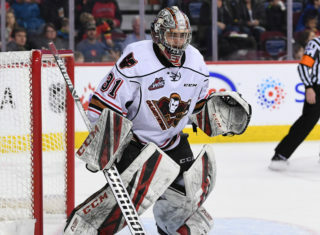 His rights were acquired by the Hitmen in a Jan. 10, 2019 trade from the Prince Albert Raiders. 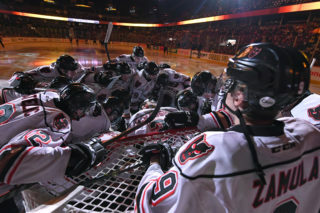 The 17-year-old forward is in the Alberta Junior Hockey League with the Okotoks Oilers where he placed second in team scoring with 66 points. The final rankings, released today, are compiled by NHL Central Scouting Service and splits prospects into both North American (NA) and International categories. The 2019 NHL Draft will be held from June 21–22, 2019, at Rogers Arena in Vancouver, BC.